Startup Company Turns Washed-Up Sea Grass Into Mobile Phone Cases! Washed up mounds of sea grass are a common sight for anyone who spends time near the Mediterranean sea. It can cost a small fortune to keep the beaches clean for visitors, but Greek company Phee has come up with a solution. By mixing the cleaned up sea grass with a hard, clear biological resin, they’re forming the grass into solid board called Phee-board. They then use to make items like phone cases and boxes for storage or gifts. They’ve even got a range of sunglasses. Each item is unique because it’s made with all natural materials. The manufacturing process is also sustainable so it doesn’t harm the environment; the company boasts a handful of environmental business awards for using this natural material, that is usually regarded as waste, and turning it into useful items. 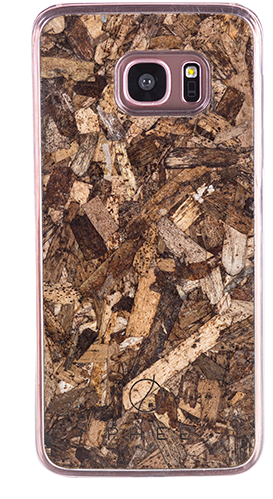 Do you think you’d like a seaweed phone case?! You can browse the Phee online shop here.